We buy, sell, trade and rent both new and pre-owned (used) instrument and avionic aviation test equipment both for ramp/flight-line and bench/shop environments. Aero Express has been in business over 20 years and has bought and sold millions of dollars of aviation test equipment. 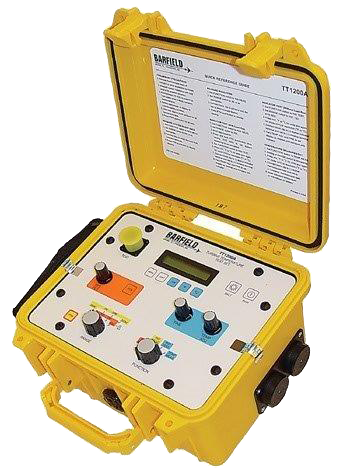 We are authorized by numerous test equipment manufacturers for sales, service, calibration and repair. 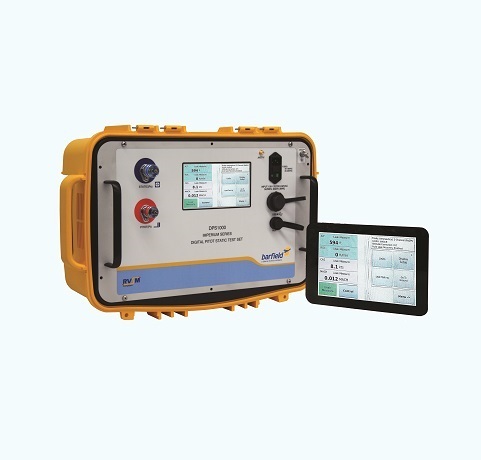 We will help you determine or compare what avionics test equipment you may need for new, existing, or upgrading capabilities of your shop within your budget. We have been solving test equipment puzzles for over 20 years. If you need one piece of airplane test equipment or are starting an entire avionics/instrument shop, we will be there to share our knowledge and experience! 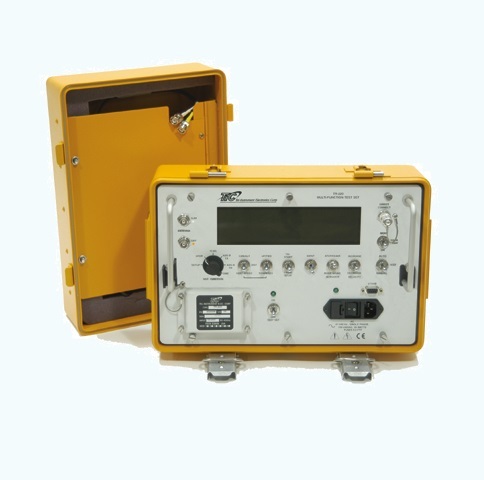 Let our experts help you and be your source for aviation test equipment. 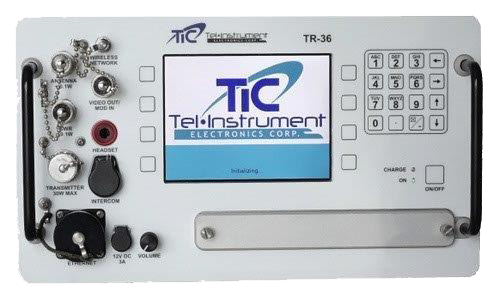 A sampling of the types of equipment we offer are TCAS, ADSB, UAT, TIS, Data Buses and Mode “S.” All equipment offered has an outstanding warranty that is backed up by our ISO-17025 calibration lab, Express Calibration Services. The items we provide pass the rigorous testing from our calibration lab so you can be assured you are receiving quality test equipment that is ready to be put in service. 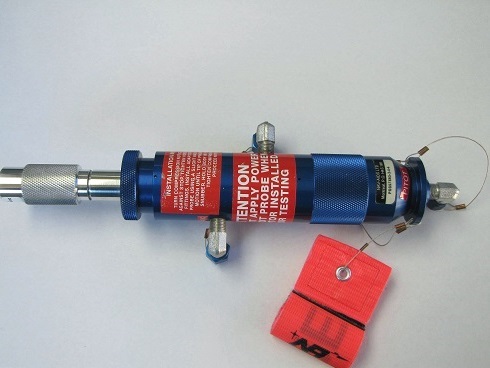 A sampling of the OEM’s we specialize in are Tel Instrument, Aeroflex (IFR, JCAir), Navaids, Barfield, Honeywell, Laversab, Simmonds, King Radio, Linaire, Rockwell Collins, Avionics Specialist, Tri-Star Technologies, Ruska, Welnavigate, Bendix. 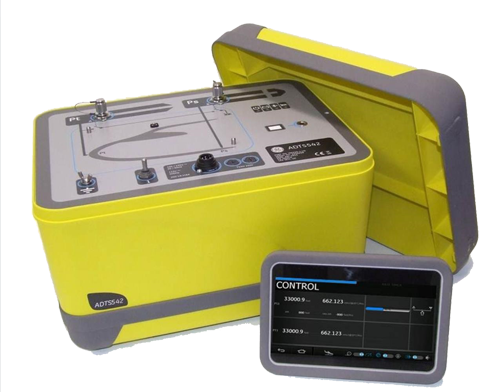 Aero Express is always looking to purchase quality pre-owned avionics test equipment that we can add to our inventory. Acquisition of this equipment can be a result of surplus to the ongoing needs of a repair facility or operator, a repair shop or operator closing down, or a bankruptcy. We can purchase one piece or the entire shop. 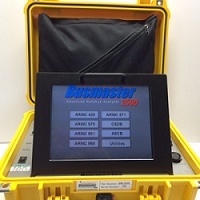 A sampling of the OEM’s test equipment we are looking to purchase are Tel Instrument, Aeroflex (IFR, JCAir), Navaids, Barfield, Honeywell, Laversab, Simmonds, King Radio, Linaire, Rockwell Collins, Avionics Specialist, Tri-Star Technologies, Ruska, Welnavigate, Bendix. Aerospatiale, Testek. Aero Express’ rental program is very popular among our customers. As one of originators of test equipment rentals, we know what our customers want in the marketplace. 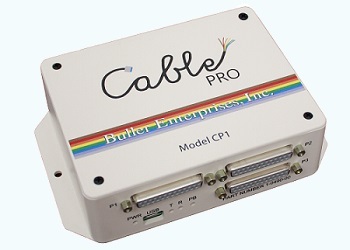 The areas we focus on are having the item calibrated, in stock and ready to ship at a moment’s notice. This task is made easier as we have an ISO-17025 calibration lab that can expedite any repair/calibration so our stock levels can be achieved in the rental program. If you do not see the item you are needing to rent, just contact us as there is a good chance we can add the item into the rental program from our extensive inventory as to meet your needs. 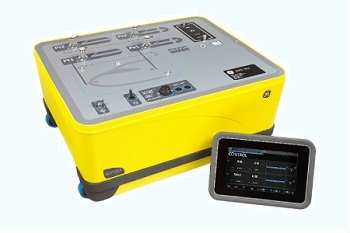 UAT Rental Test Equipment available. Contact us today to schedule your rental unit!